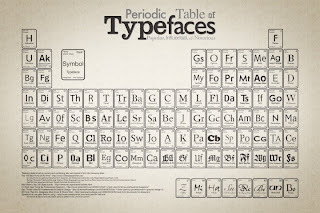 We've all seen the Periodic Table Of Typefaces. Well, now you can get it as a huge wall decal to put in your office or room. 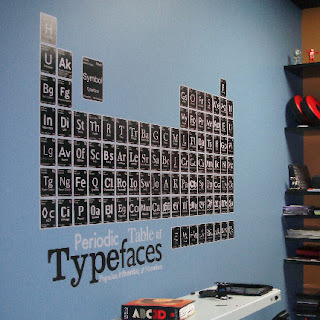 Really cool for all us typophiles! 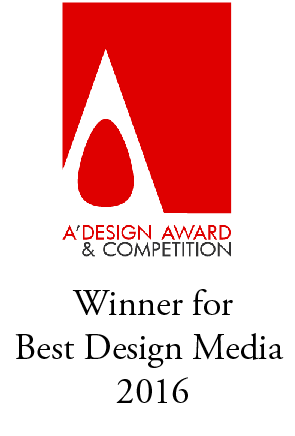 Thanks to Jonathan from CMA Design for the link! I think that would be cool in an office or study. Even a teenager might like that.